Photographer Nancy Holly says “Warrior Dance,” is a once-in-a-lifetime moment, needing no post-production alterations. After20 years as a court reporter and business owner, Nancy Holly reconnected with her love for photography, developed while growing up in Laguna Beach. In midlife she not only embraced a new career as a professional photographer, her entire focus was redirected by a new love interest with four legs. 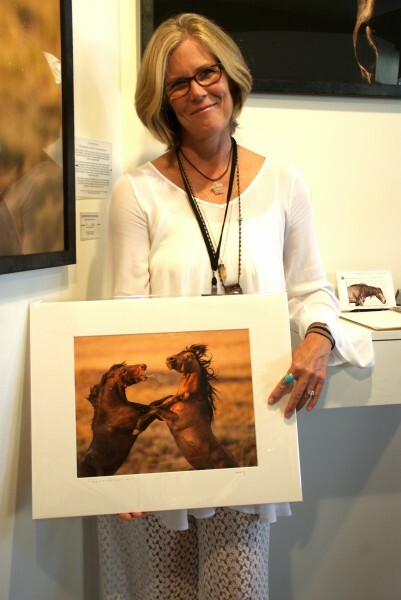 After Holly’s first solo art show in 2010 capturing the equine subjects of the Newport Beach Back Bay Equestrian center, she was introduced to the world of American wild mustangs. The free-roaming descendants of horses introduced by Spanish explorers are managed and protected by the Federal Bureau of Land Management, but remain a source of controversy due to resource conflicts with ranchers. “I got involved because of the constant and violent roundups and removal of mustangs from federally-protected public land,” said Holly, a wildlife photographer in her fourth year as one of 140 artists exhibiting their work during July and August at the Festival of Arts in Laguna Beach. Selling her work isn’t her only goal. She hopes to raise awareness of the plight of the American wild mustang and to raise money for the safety of the horses. 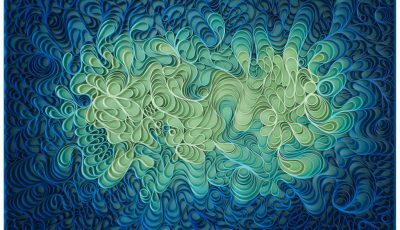 Through evening art classes, she trained in the classical representational tradition as an oil-on-canvas portrait artist, but switched mediums and subjects in 2010. The work she is currently showing reflects a representational portrait style, that uses a combination of in-camera metering and exposing to allow the spirit of the subject to come through in the image. Her camera of choice is the Nikon D4 and D800E. “With my commissioned shoots, I use primarily a 70-200 lens and in the wild, my go-to-lenses are the 200-400 and the 500mm,” she said. “I’m mostly self-taught with camera equipment, but early-on I studied alongside other professional photographers,” said Holly. A star volleyball player at Laguna Beach High School, Holly left her hometown in 1978 to play volleyball for an Italian team, but returned to raise her daughter in Newport Beach and then moved back to Laguna Beach in 2007. Besides serving as her subjects, horses also lasso Holly’s spare time; she spent two years on the board of Return to Freedom Wild Horse and Burro Sanctuary in Lompoc, Calif., and contributes a portion of her photography sales as well as images to non-profit organizations that advocate for freedom for wild horses. 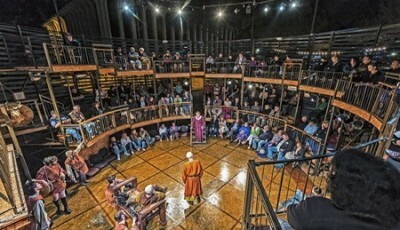 The sanctuary receives support from celebrities such as Robert Redford and Carole King. “I really feel the horses saved my life at a very difficult time and that’s not an uncommon feeling for the people who have a connection with horses,” she said. The experience of volunteering with organizations that help horses and saddle them up for use in therapy for trauma victims or disabled people has in turn powerfully affected her. “Horses represent a romantic love affair for me – this is a late-in-life affair,” she said, admitting to a crush on Amante, a stallion captured from the Cerbat Mountain Range of northwest Arizona who squires four mares at Return to Freedom Wild Horse Sanctuary. Though emotionally difficult, Holly recently journeyed to witness horse skeletons in the Nevada desert. “I felt it was important to stop looking the other way when things were not pretty; if I am privileged enough to see and honor them in life, I feel it only right to stand by their side after the tragedies that sometimes befall them,” she said.